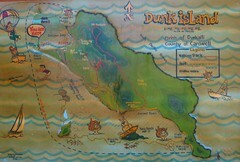 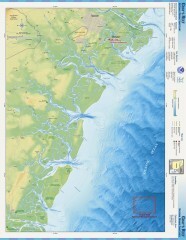 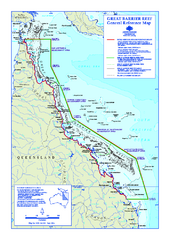 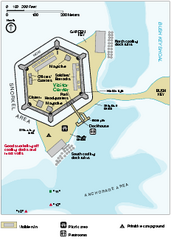 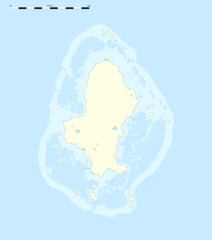 Map of Dunk Island. 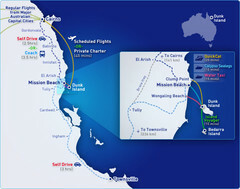 Dunk Island resort is located in Queensland on the Great Barrier Reef. 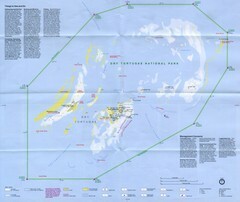 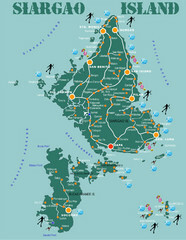 Diving map of Siargao Island and Bucas Grande Island. 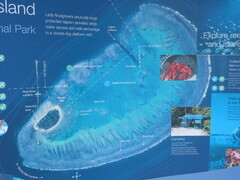 Shows diving spots and coral reefs.